Shaw’s Freedom Mobile proposed to build a 50-metre cell tower in Sooke on Vancouver Island, but the plan has been rejected by the district municipality’s council, putting a dent in the wireless carrier’s plan to expand coverage. Sooke is located about 38km west of Victoria, the province’s capital and some areas in the region still suffer from low cell coverage. The proposal to install a cell tower along the 5000 block of Sooke Road was voted against by Mayor Maja Tait, as several Glinz Road residents opposed the application, reports Sooke News Mirror. Tait said the Freedom Mobile tower could be built without the municipality’s approval, but the carrier needs to consult with land use authorities when surveying new tower locations, based on Industry Canada regulations, with the latter holding the final decision. 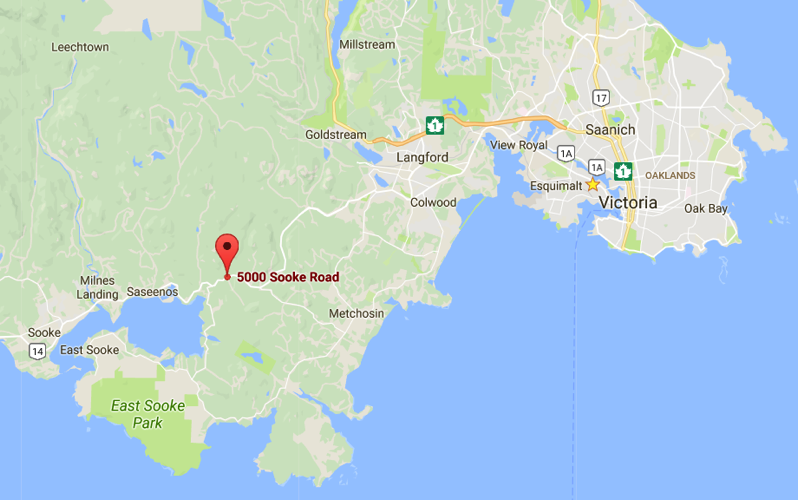 The tower would allow Freedom Mobile customers to gain continuous coverage from Sooke Road from the town centre and east towards Victoria. Residents nearby the proposed tower area cited concerns related to health, aesthetics of the tower and property value signs, with a 20-name petition against the application presented to council. Only Coun. Kerrie Reay supported the Freedom Mobile application, adding users on social media supported the idea of added cellphone reception. She also presented data from the Canadian Cancer Society and World Health Organization to note health concerns would be minimal with cell towers. “I think dependency on cellphones has become critical in today’s society,and for many people in Sooke and across the nation, people no longer need land lines.”” she said, adding Sooke has 49 telecommunication towers in the district, including two on top of Municipal Hall. 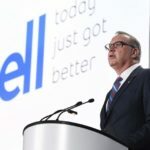 Freedom Mobile recently gained wireless spectrum from Videoton’s parent company, Quebecor, which includes expansion capabilities within British Columbia.